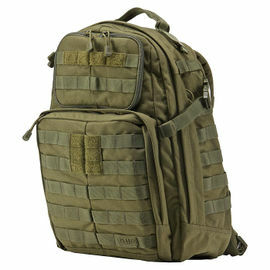 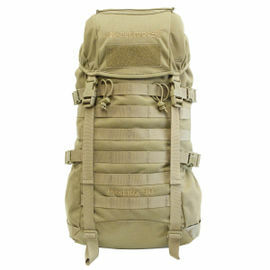 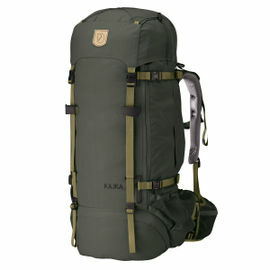 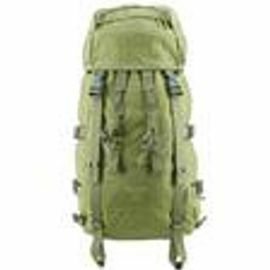 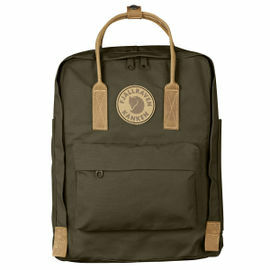 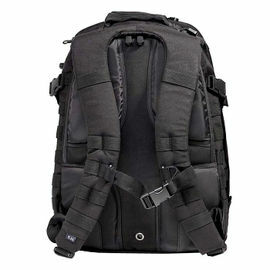 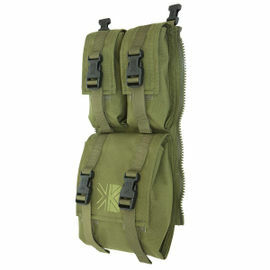 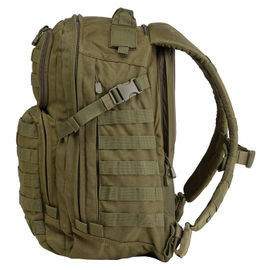 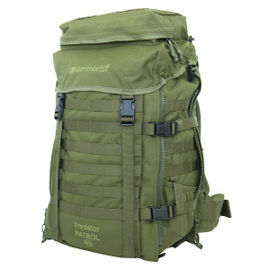 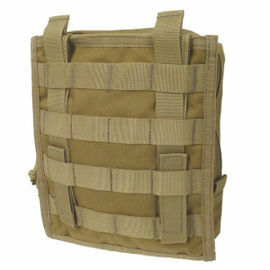 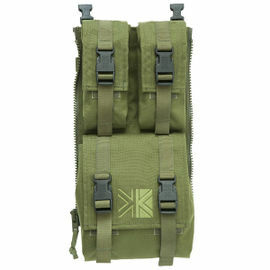 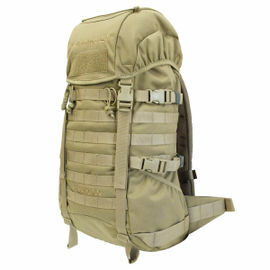 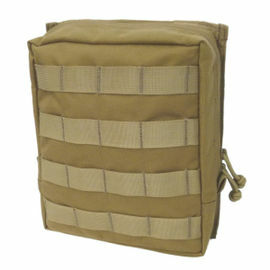 A good rucksack or backpack is essential for any trekking, hiking or wilderness expeditions. 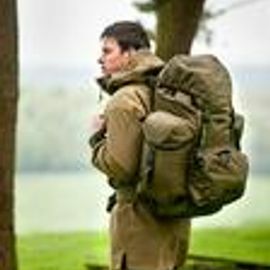 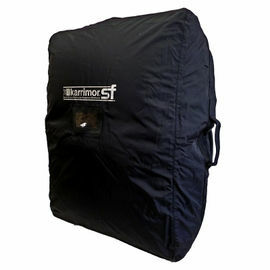 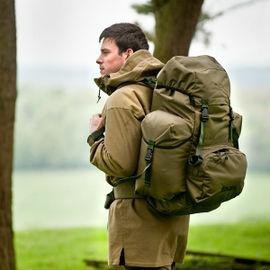 Our range of rucksacks have all been carefully selected for their performance, durability and quality. 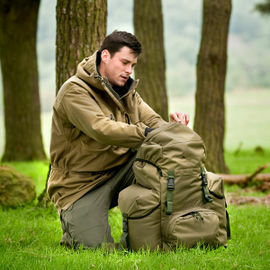 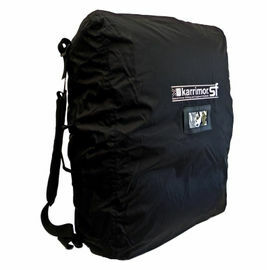 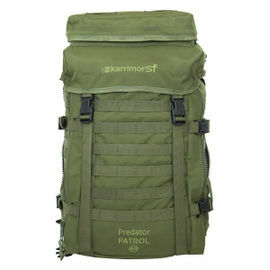 From the Karrimor Sabre 45, a versatile and practical rucksack, to the exclusive Leaf Cutter Rucksack which has been designed by Ray Mears and comes highly recommended. 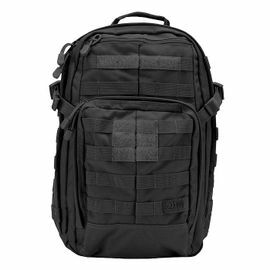 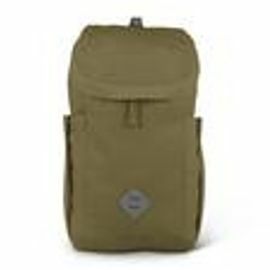 We have some excellent backpacks and rucksacks that are robust enough to last a lifetime, including a classic range from Savotta.